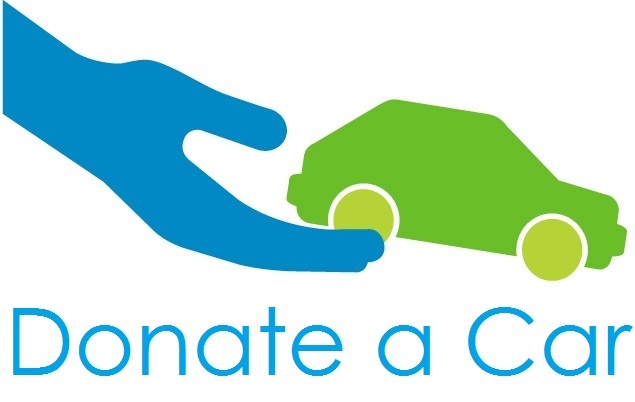 Sturgis Library is pleased to offer a different way to support our programs and services — donate your used car, boat, truck, boat, or other vehicle! 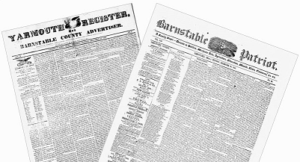 Proceeds from the sale of the vehicle benefit the Library, and you get a tax deduction. 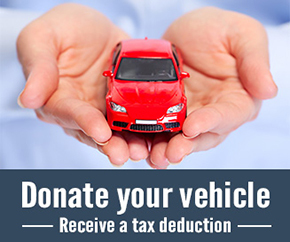 For more information, visit our Vehicle Donation Page or call 508-362-6636 and ask to speak with Lucy. You can also email her at sturgislibrary@comcast.net.